Take a piece of Coffee Bene home with you! All of these items are available for purchase in-shop at the Main Coffee Bene on Cleveland & Grand. 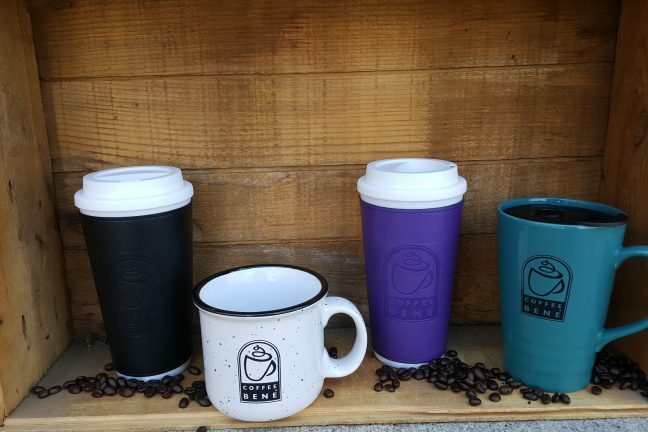 Fill up, reuse, and feel good to drink out of these eco-friendly coffee companions.